With hundreds of thousands of lakes, vast tracts of boreal forest and a rugged Canadian Shield landscape, Northern Ontario was made for outdoor travel. 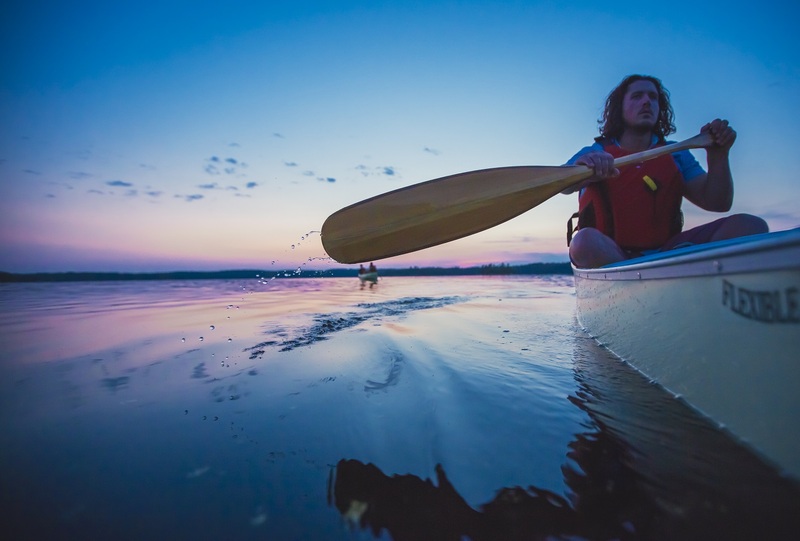 From fishing to ATVing, hunting to motorcycle touring, snowmobiling to boating, Northern Ontario is the premier location for making the most of what the outdoors has to offer. And while you’re here, don’t miss out on the fun and friendly cultural and historical activities taking place in communities all around the region. Whatever your interests, Northwest Ontario has something for you.